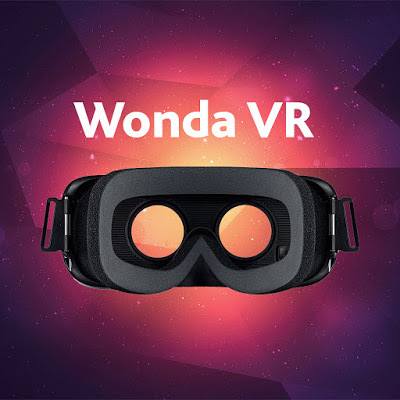 In this Introduction to WondaVR workshop, Christi will show you how to create your own interactive 360° virtual reality story! We’ll discuss recording and editing 360° videos, importing content into the WondaVR storyboard, adding buttons, images, sounds and interactions to videos, linking videos to create branching narratives, and basic principles for interactive 360° story-design. Join us in the Digital Innovation Lab, Greenlaw room 431, on Thursday, April 11 at 12:30 to learn about WondaVR and enjoy pizza!